An all new colorway of the Nike Kobe 8 System is set to release this weekend. Kobe Bryant and the Los Angeles Lakers season might have come to an end but, that won't stop his latest signature shoe from future releases. 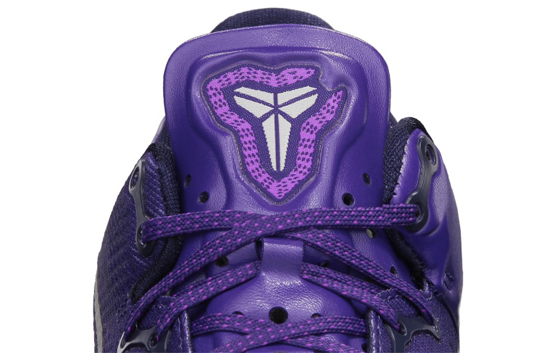 Next up, this "Court Purple" Nike Kobe 8 System. 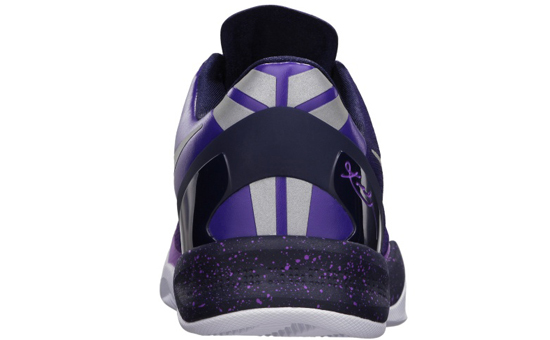 They come in a court purple, pure platinum, blackened blue and laser purple colorway. Featuring a purple based upper with a platinum and black accents. A general release, they will be available at select Nike accounts worldwide on Saturday, May 11th, 2013. Retail is set at, $150. Enjoy the official images of the Nike Kobe 8 System in court purple, pure platinum, blackened blue and laser purple below. If you're interested in picking these up when they release, be sure to check in with your local spots to see if they will be receiving them. Those of you looking for a pair now can, click here to buy them on eBay.